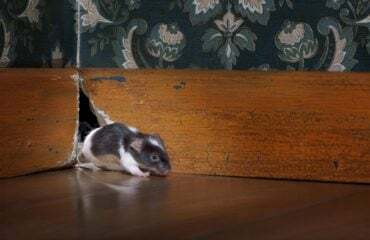 Upload a Photo of Your Pest Infestation | Any Pest Inc.
Not sure what that little critter is? 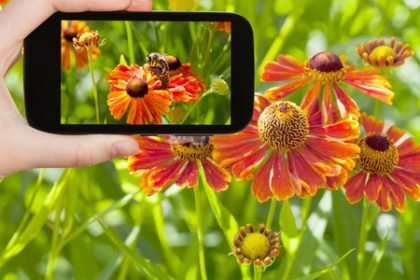 You now have access to send us photographs of your pest or wildlife infestation problem on your desktop or mobile device. This will allow our technicians to immediately diagnose the issue and better understand the problem. We just added an awesome new feature to our online forms that allows you to simply send us a picture of your pest issue. We will review and respond to your problem as quickly as possible, and let you know any immediate steps to take, after scheduling a visit if necessary. 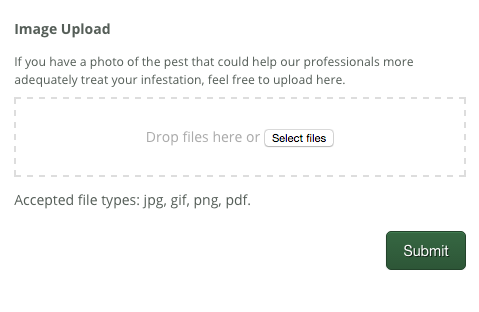 Here are the steps of how to properly add your pest or wildlife infestation photo to the form. Fill out the form information. Under the Image Upload section, you will click on Select files. Once you click on select files, choose the pest or wildlife photo you would like to add. Submit the form and one of our professionals will follow up with you shortly. We offer Immediate Service and Free Consultations. 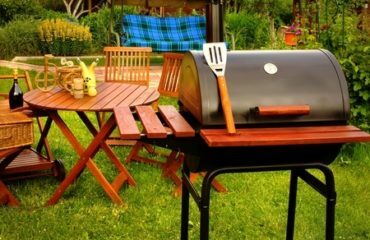 We have been servicing the entire metro-Atlanta area for over two decades, specializing in pest control and wildlife control. 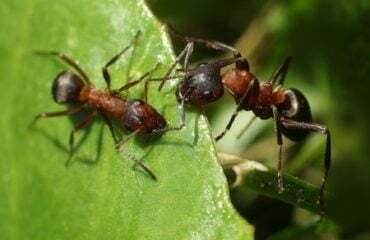 Contact us for a free thorough inspection and estimate if you suspect a pest or wildlife infestation in your home or business, Any Pest, Inc. can inspect, identify, and treat the problem. If you have any questions about how to use this new feature, we would be happy to assist you. Contact us or give us a call at (678)-253-4626.